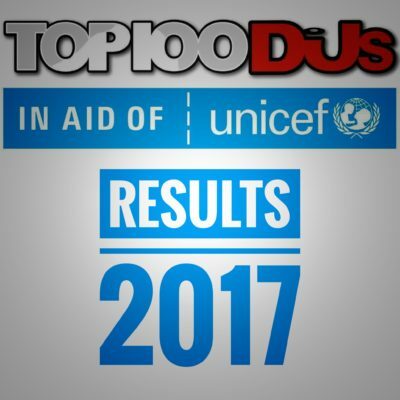 Home » Blog » The results of the DJ Mag Top 100 2017 are here! 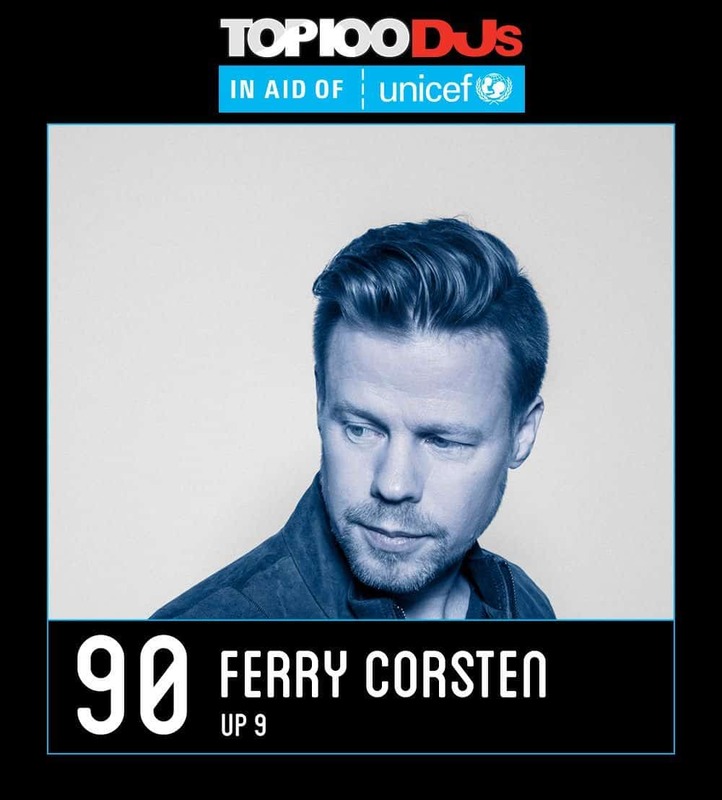 The results of the DJ Mag Top 100 2017 have arrived and here we go. As every year I’m thinking about, which sense is given to participate into the discussion… about musical skills vs. popularity… about real votes vs. paid votes. 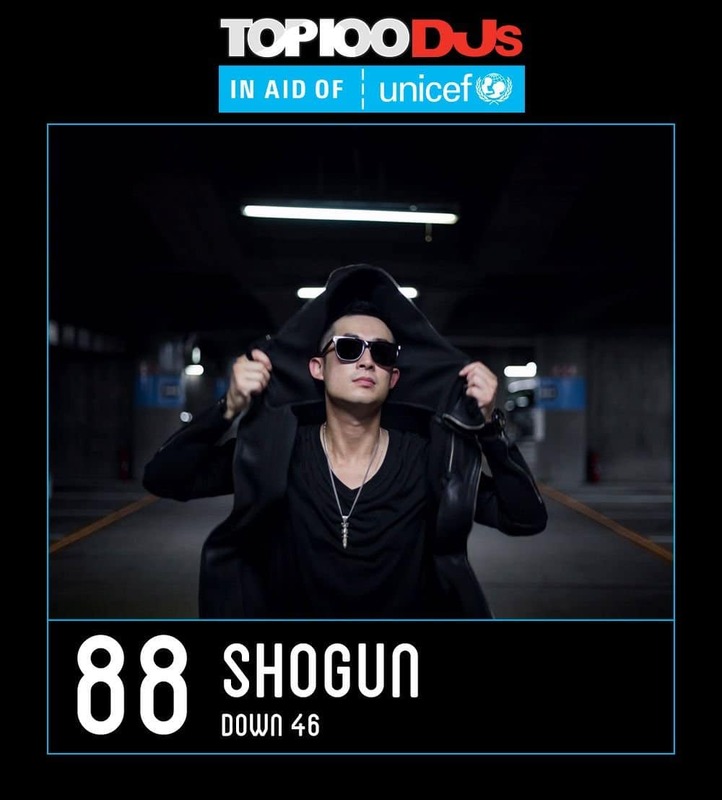 And again there are some funny surprises in the ranking… names are listed which I’ve never heard before. 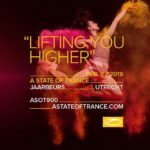 Nether the less… as every year Trance fans have tears in their eyes when they see the rankings of their favorite artists in the ranking… if they find them at all in the Top 100. This disappointment stands in direct contrast the own perception and even mine. From my point of view the Trance Scene can look back to 12 wonderful months. 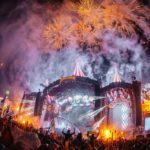 Already strong brands like “Pure Trance” and “Future Sound Of Egypt” became even bigger and build together with names like “A State Of Trance” or “Group Therapy” a beautiful variety in the trance scene. 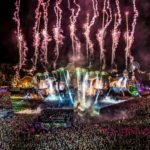 Trance Comebacks of artists like Sander van Doorn (Purple Haze), W&W (NWYR) and Arty (ALPHA 9) show, that the trance scene is still growing and wins with its versatility and emotionality against commercial manifestations in the EDM area. 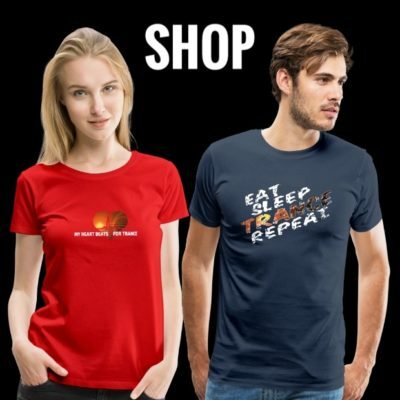 In all these times I can’t remember such an impressive amount of amazing trance albums in such a short time… Paul van Dyk’s “From Then On”, Aly & Fila’s “Beyond The Lights”, Cosmic Gate’s “Materia”, Ferry Corsten’s “Blueprint” or The Thrillseekers’ “Escape”… just to name a few. But even if these past 12 months were so great for every Trance fan, you can’t find these 12 months in the ranking of the DJ Mag Top 100 2017. 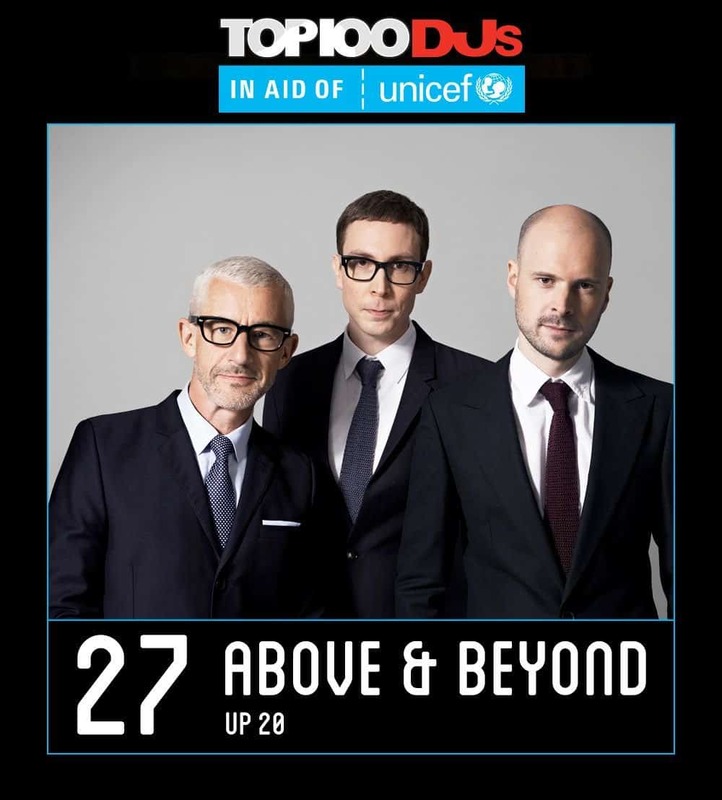 With Armin van Buuren (3) and Above & Beyond (27) there are only 2 Trance acts in the Top50 – but with great results. 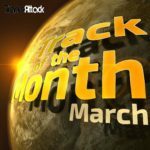 Jono, Paavo & Tony climbed back into the Top30 after they were placed only on 47 in 2017. Congrats guys! 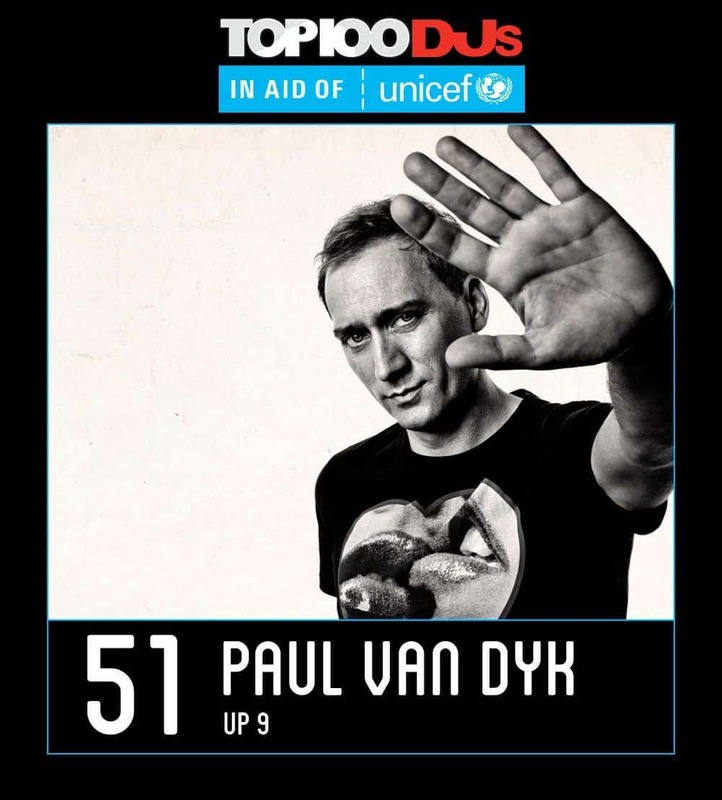 And Armin reached with his 3rd place for the sixteenth year in a row a spot in the Top 5. 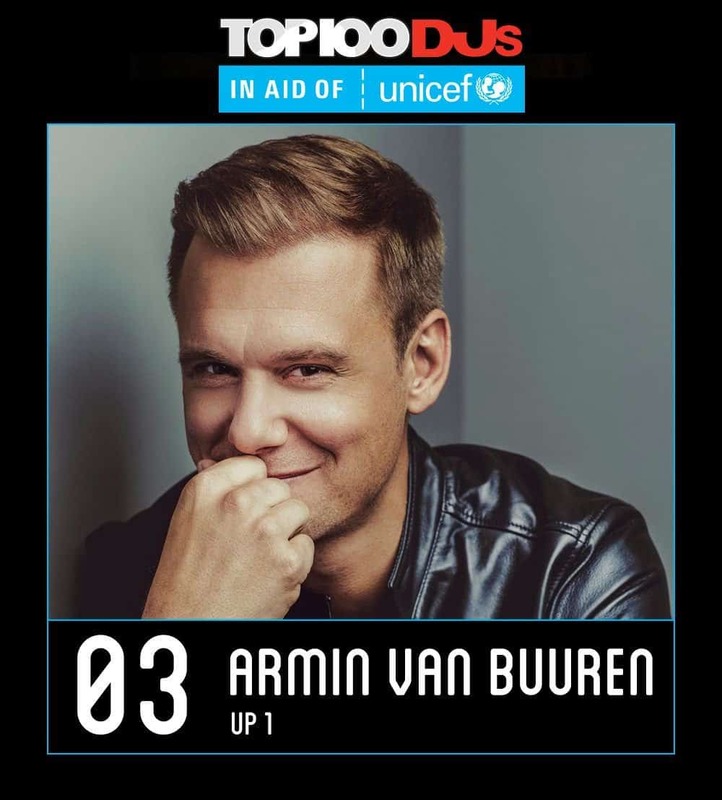 Congrats Armin for this achievement! 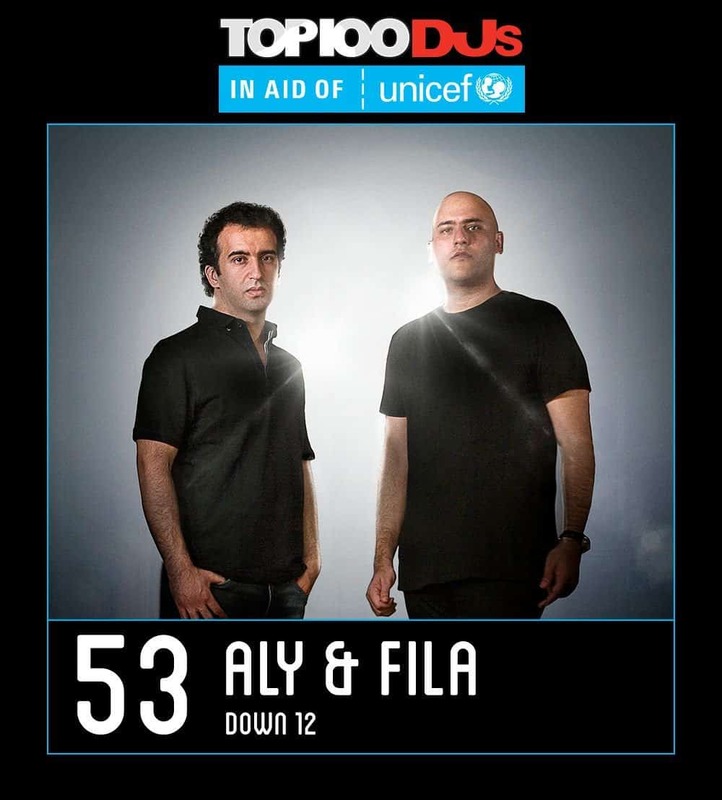 Together with Paul van Dyk (51), Aly & Fila (53), ATB (54), Vini Vici (72 – Congrats for the new entry), Andrew Rayel (79), Shogun (88) and Ferry Corsten (90) 9 trance artists are placed in the DJ Mag Top 100 2017. 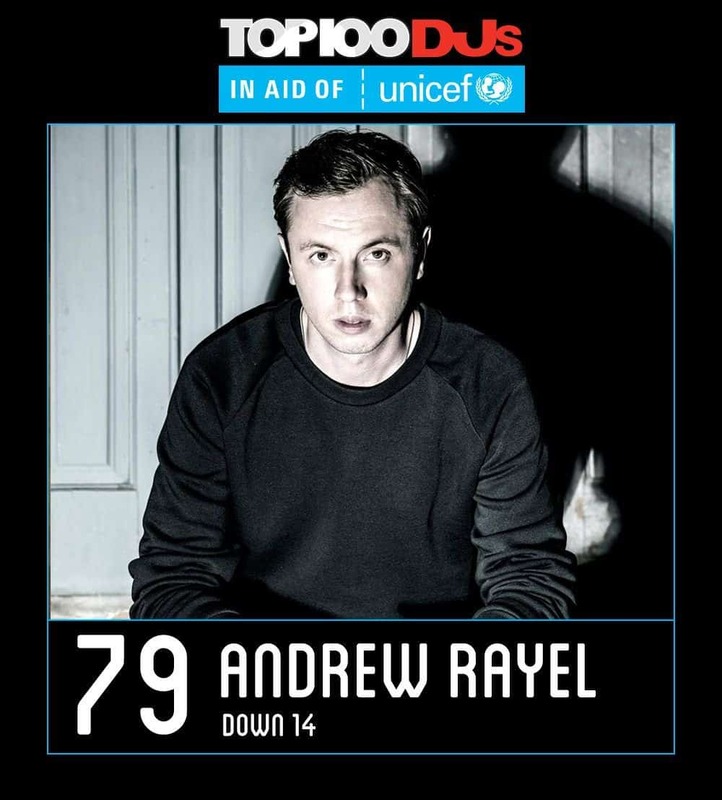 MaRLo (49 in 2016) and Markus Schulz (80 in 2016) are not placed in the Top100 anymore. 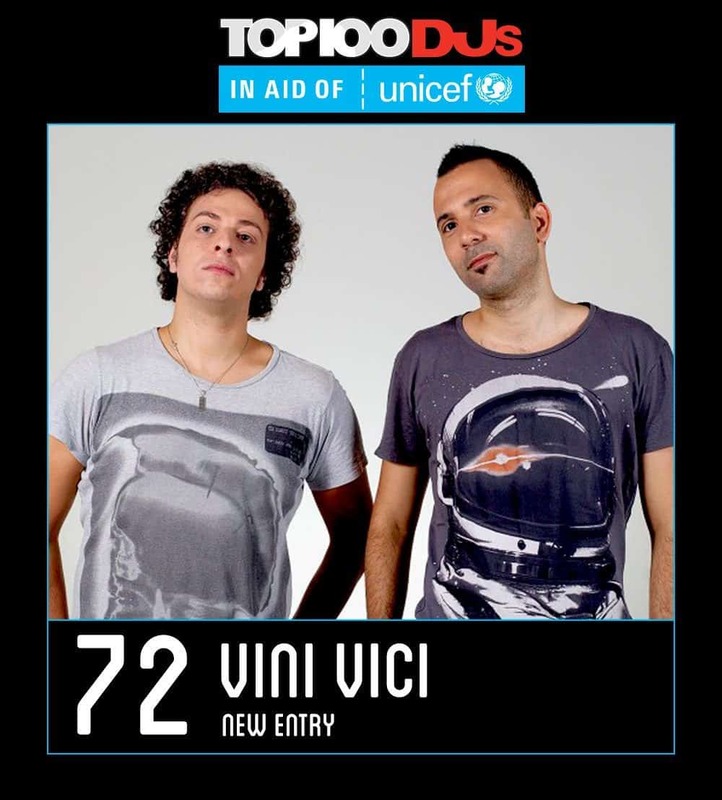 Wonderful artists like Solarstone, Giuseppe Ottaviani, Cosmic Gate and many others are still missing in the Top100. 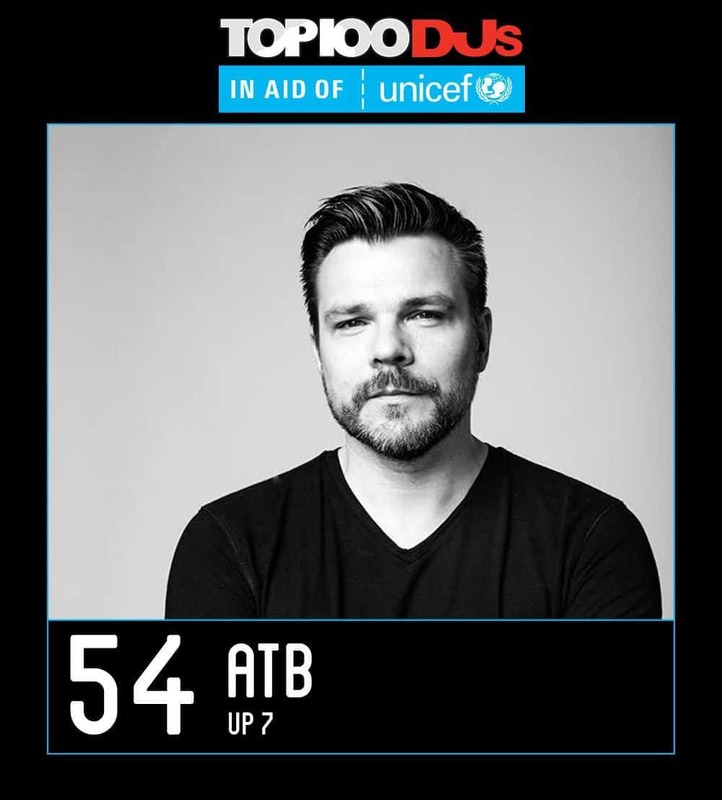 So it’s important for us to congratulate all trance artists for their reached places in the ranking and their achievement to represent Trance in the DJ Mag Top 100 2017! Let us know! 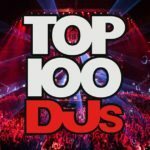 What do you think about this years results of the DJ Mag Top 100? 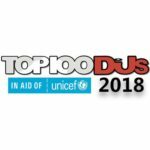 Tagged Above & Beyond, Alexander Popov, Aly & Fila, Andrew Rayel, Armin van Buuren, Arty, ATB, Ben Nicky, Bobina, Cosmic Gate, DJ Mag, DJ Mag Top 100, DJ Mag Top 100 2017, Ferry Corsten, Markus Schulz, MaRLo, Omnia, Paul Oakenfold, Paul van Dyk, Shogun, Vini Vici.